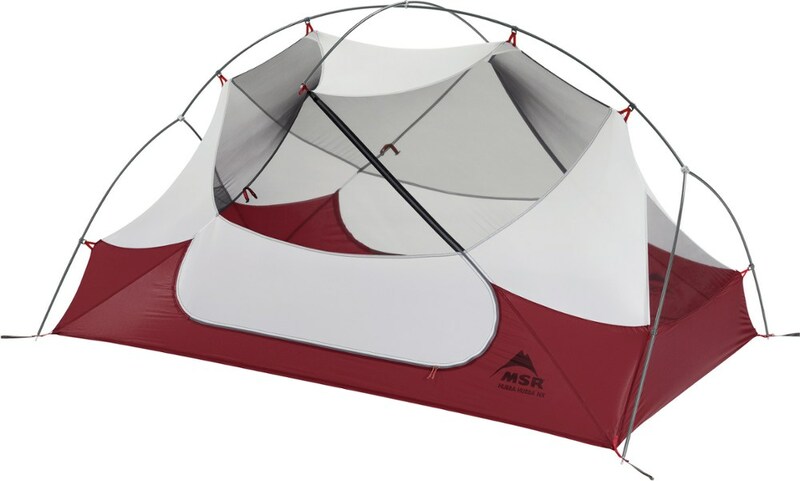 This tent keeps me dry in a downpour, but still offers plenty of cross ventilation. It's light for a three-man tent. I tested this tent in -22 degree weather and a foot of snow. 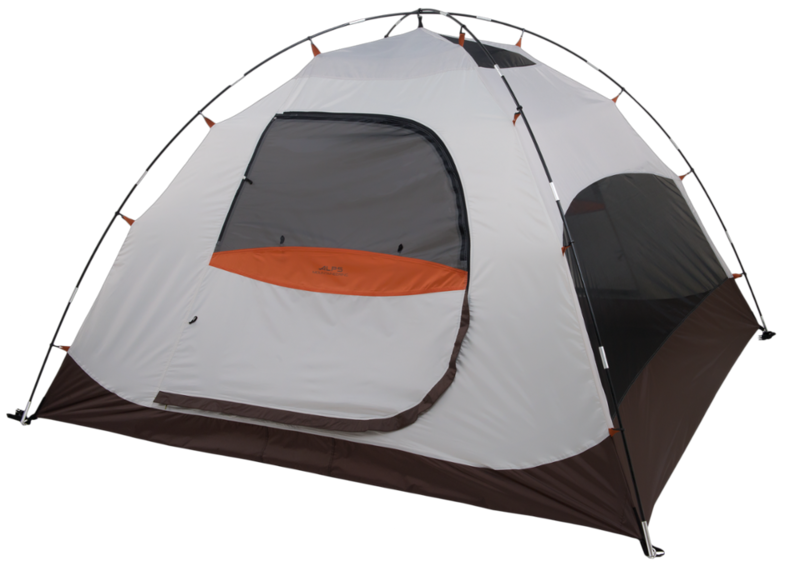 I chose this model because it had two doors and sufficient room for all my gear to be protected from the elements, and although I'm a solo camper, it allowed me an emergency egress. 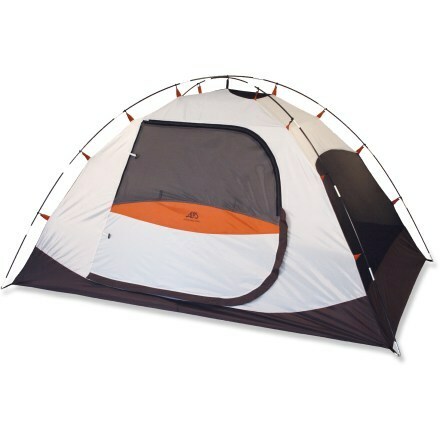 That emergency was a black bear that was too curious and tried to enter my tent late one evening. 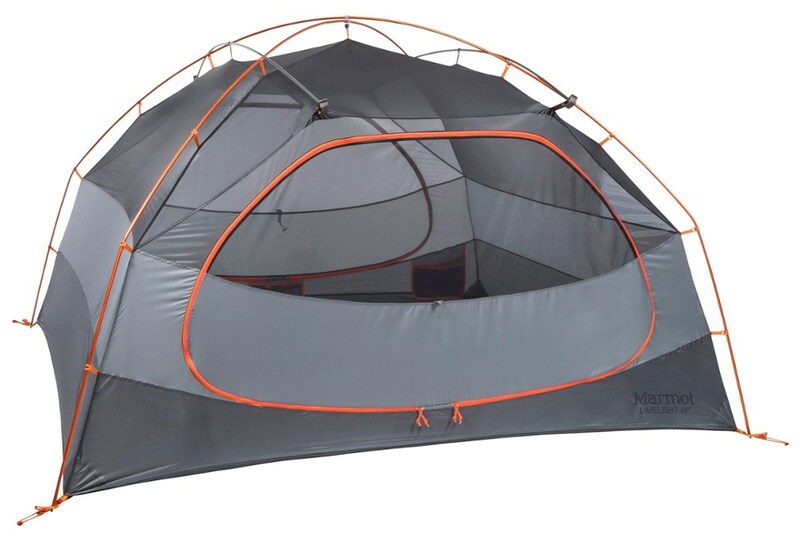 Although this is a three-season tent, it is quick to assemble, has sufficient ventilation so frost doesn't build up on the rain fly, and maintains some warmth. 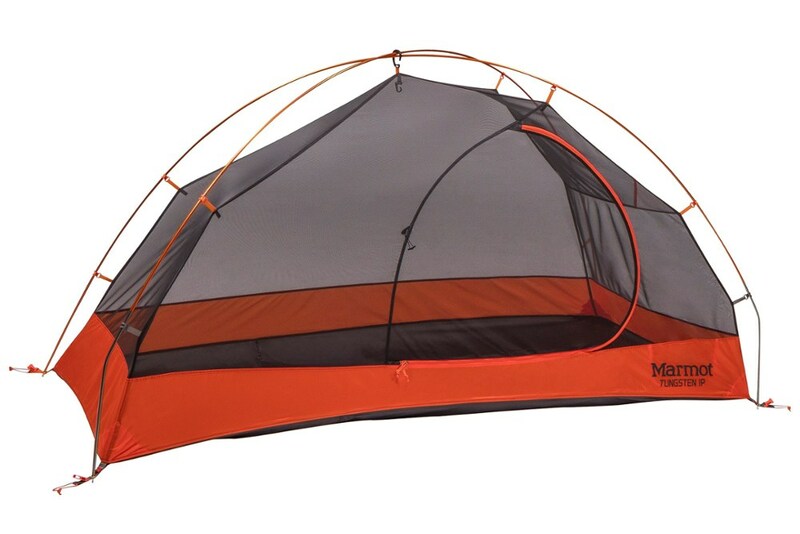 It stands up well to blustery winds (using the frame/fly tie downs), keeps me dry, and breaks down quickly when departing the campsite. 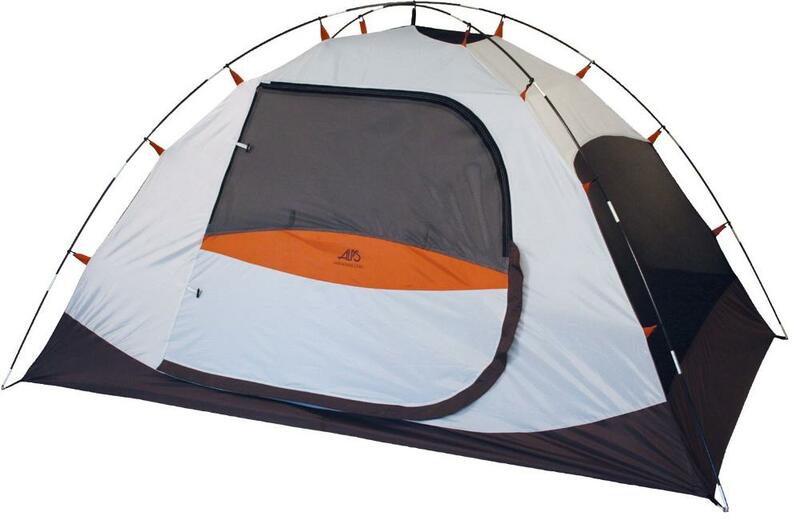 I'd recommend this tent to any solo camper who wants sufficient room and a place to stay dry. Workmanship: taped seams, and construction are top rate. Welcome to Trailspace, Jobber! Thanks for sharing your first review with us. Do you have any pictures of your Alps tent you could show others in your review?